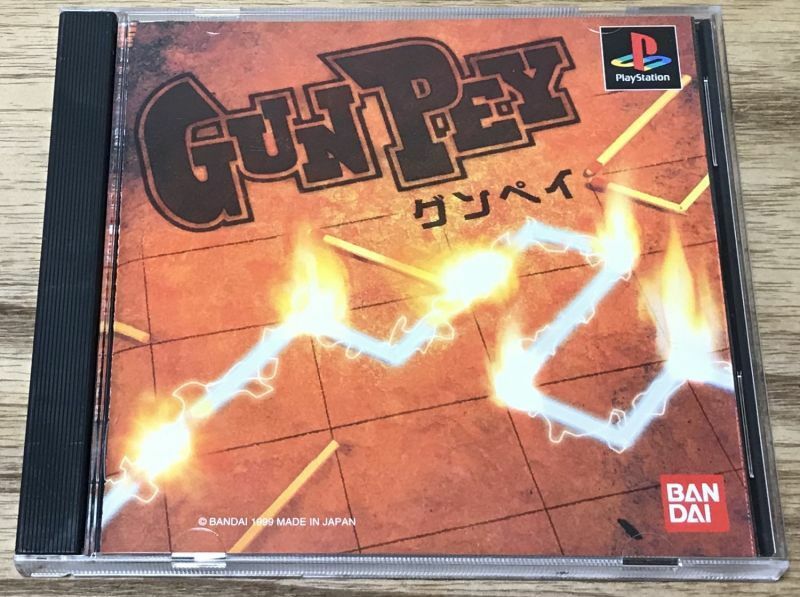 ＧＵＮＰＥＹ（グンペイ） is in my opinion one of the most underrated puzzle games. It's a line connecting puzzle game and it gets frantic very fast. 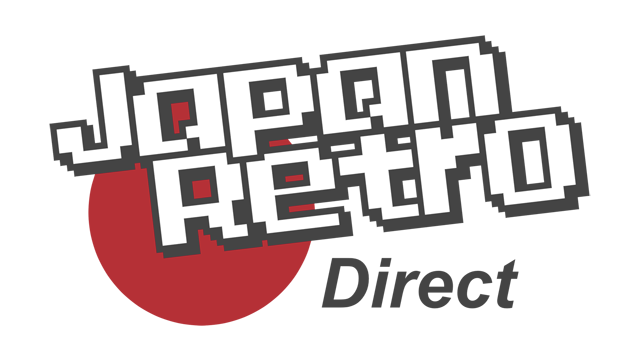 Conceived by the legendary Gunpei Yokai (who the game is names after) shortly before his death. 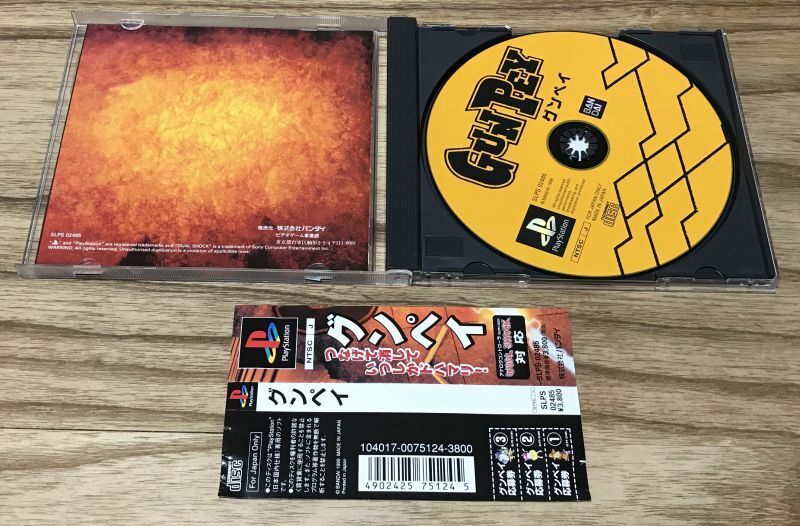 It's most famously on the Wonderswan but this colorful port to the Playstation was also made. 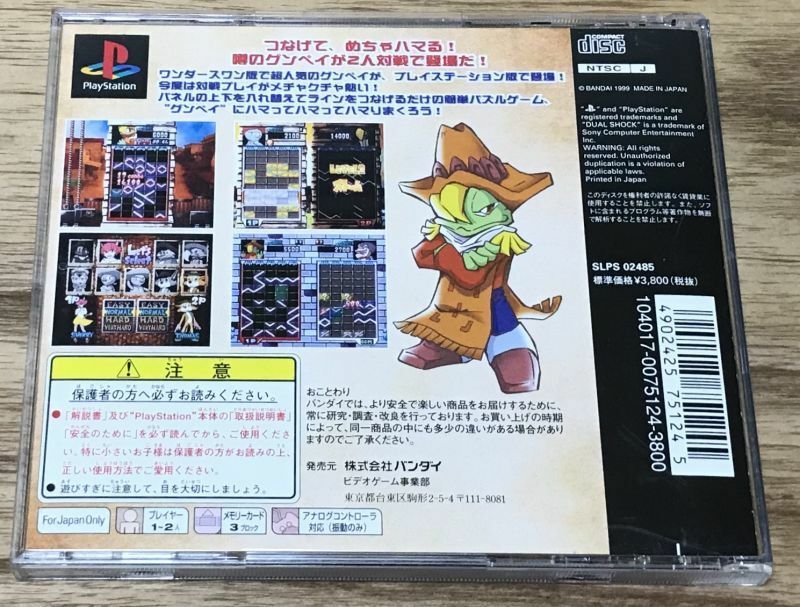 Japan exclusive but requires no Japanese to play.